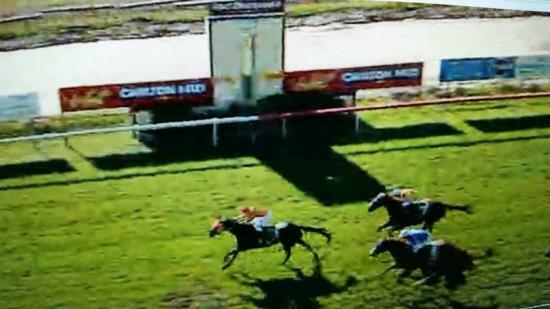 Show Day made it 3 in a row today after winning in good style at Port Macquarie. He didn't let punters down, starting $3.50 favorite and looking the winner a long way out. Show Day was ridden by Jesse Graham who is son of popular local hoop Peter Graham. It was his 3rd race win from only a handful of race rides, and he does look like having a bright future ahead.